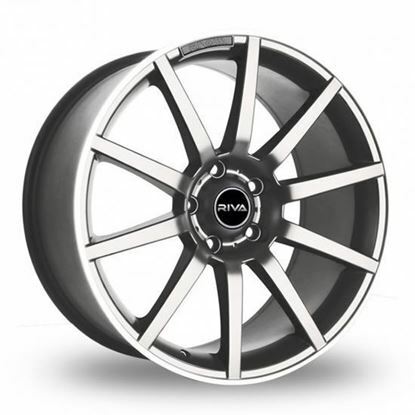 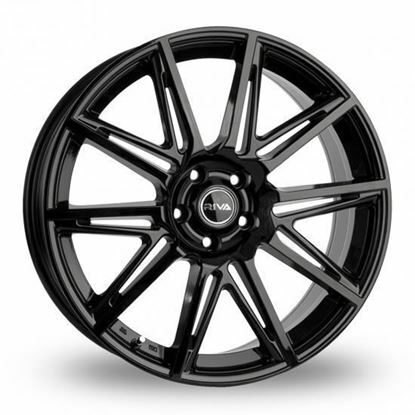 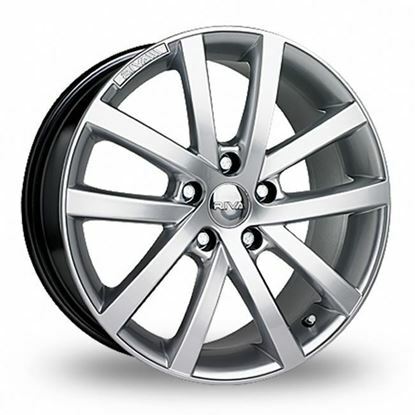 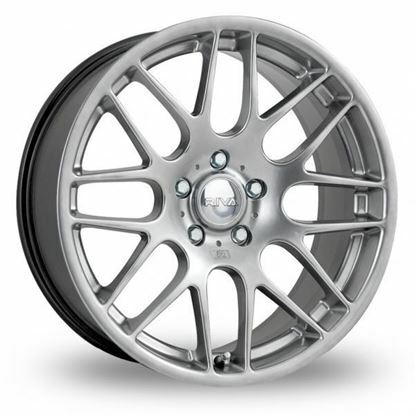 All 18" 19" 20" 15" 17" 22"
All 9.5" 8" 9" 8.5" 10" 6.5" 7.5" 6" 7"
Autoalloys is a supplier of Alloy Wheels & Tyre packages, we send Alloy Wheels & Tyre Packages all over the world. 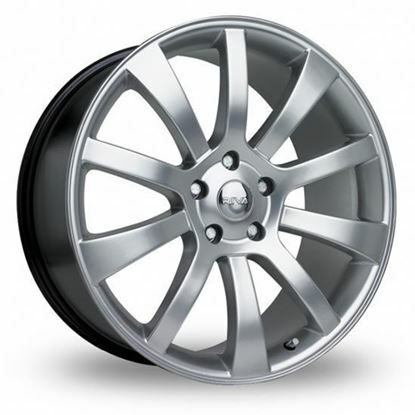 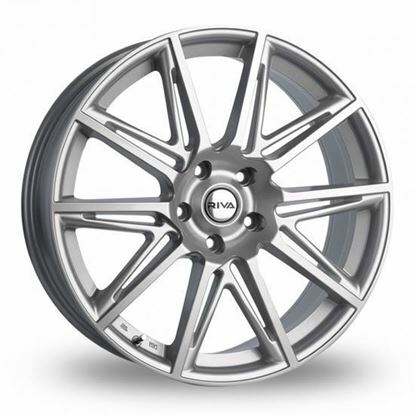 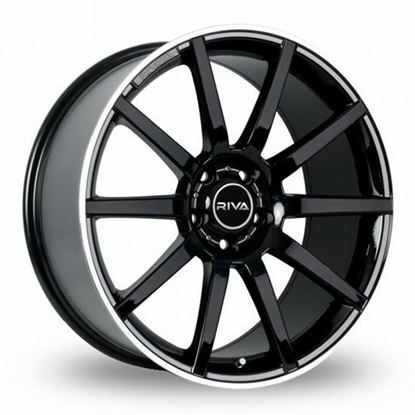 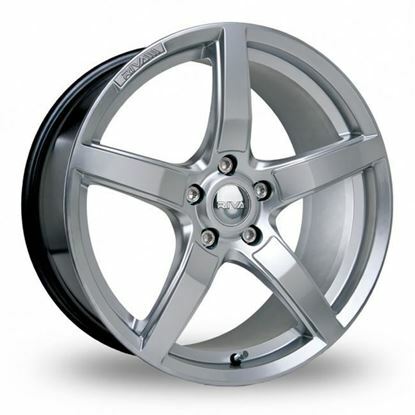 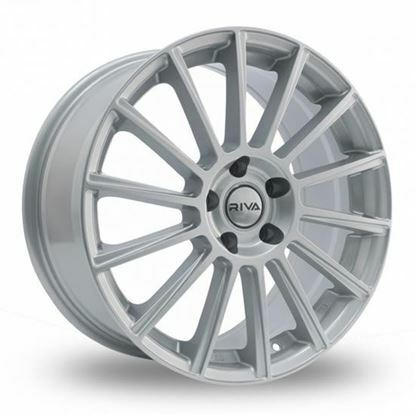 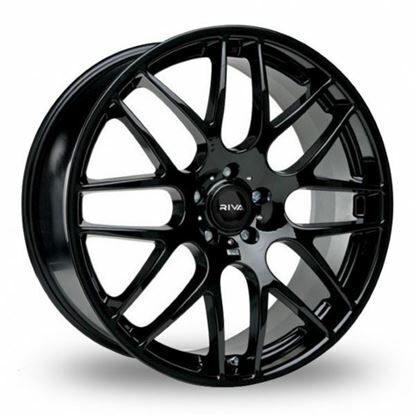 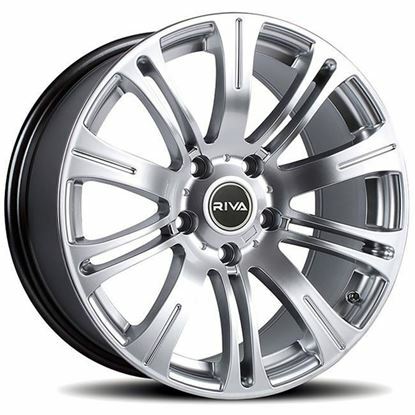 Riva wheels has a wide range of styles and finishes to suit everyone's tastes. 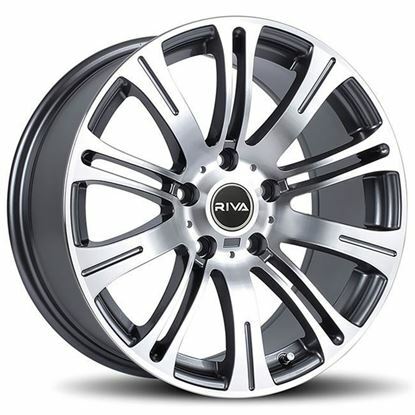 Riva offers a collection that will compliment but not overpower the body of your vehicle.